The gaming enthusiast community may be eagerly waiting for AMD Vega to arrive, but AMD breathed life into the AMD Polaris microarchitecture with a refreshed line-up, which they called the AMD Radeon RX 500 Series. 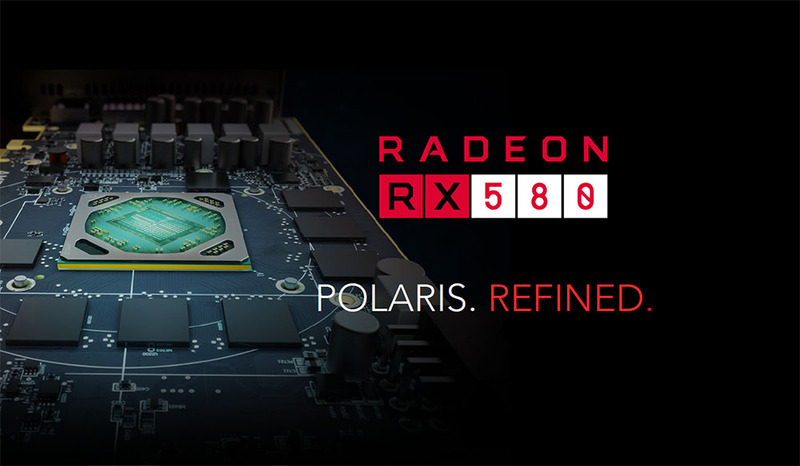 Headlined by the AMD Radeon RX 580 (Amazon), the Polaris Refined series is basically an overclocked version of the Radeon RX 400 series. AMD is pitching the Radeon RX 500 Series as a great upgrade option for gamers with 3 years or older systems, with the introduction of 27 new graphics cards. But just how much faster is the new Radeon RX 580 (Amazon) compared to its predecessor, the Radeon RX 480, and the NVIDIA GeForce graphics cards? Let’s find out in this performance comparison! Next : The Sony WS623 Waterproof Sports Walkman Is Here!